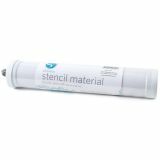 Silhouette Adhesive Back Stencil Material 12"X24"
Silhouette Adhesive Back Stencil Material 12"X24" - SILHOUETTE OF AMERICA-Adhesive Back Stencil Material. Create reusable stencils with your silhouette electronic cutting tool (sold separately)! 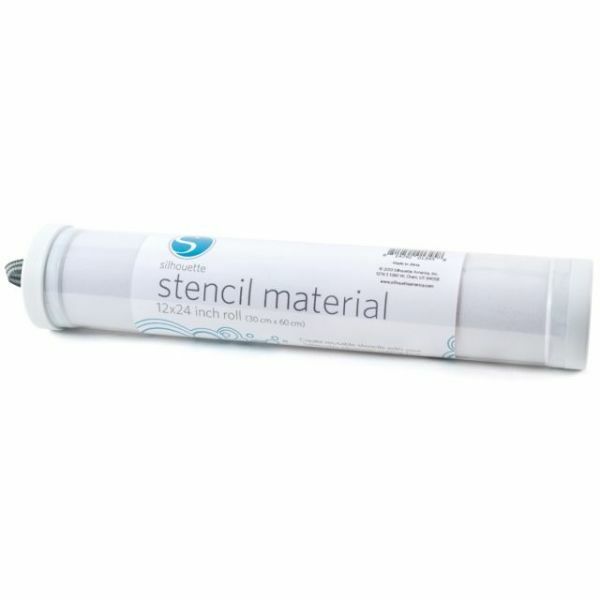 This package contains one 12x24 inch roll of white stencil material. Imported.